. 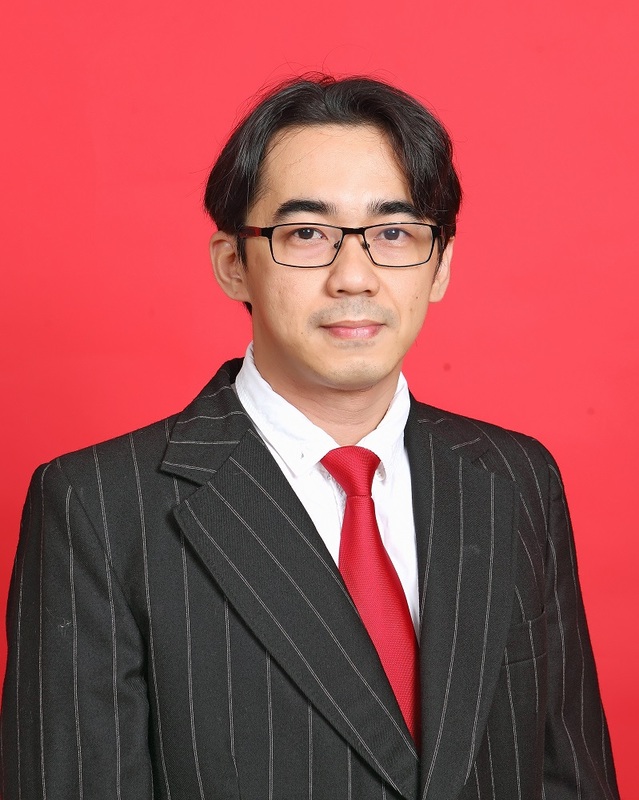 : ALVIN HADIWONO S.T., M.T. :.